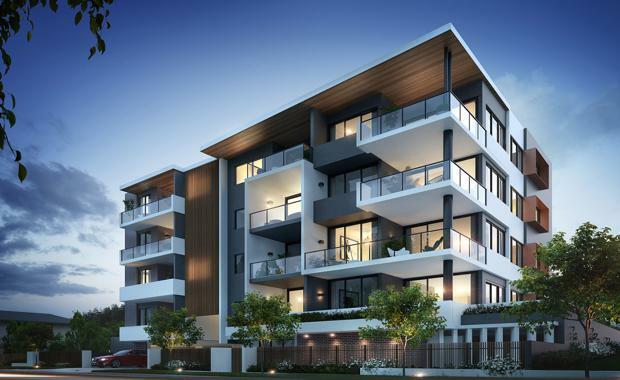 An emerging community within arm’s reach of Brisbane’s CBD, Macgregor is carving a name for itself as a leading urban village where developers Position Property has released a new boutique five storey residential building at 18 Grout Street Macgregor. Mason comprises 27 one, two and three bedroom apartments with large balconies selling from $359,000. Mason sits within walking distance of Griffith University, hospitals and medical centres, and Westfield Garden City, one of Brisbane’s largest major shopping centres. Using premium materials and contemporary design, the development sculpts a range of ideal living spaces to suit modern lifestyles. From bespoke cabinetry to luxury fixtures, fittings and European appliances, the standards in Mason are set high. Large balconies and spacious interiors draw from a timeless palette of light and dark tones with timber accents across floor tiles and wool carpet. High ceilings and split-system A/C feature throughout bedrooms and living spaces. Generous, well-planned kitchens with stone bench-tops and plenty of storage is featured. Mason’s premium individuality carries through the external façade with a blend of masonry, render, timber, aluminium and glazing. Dedicated landscaping keep the entrance and lawn picture-perfect for residents all year round, and breathtaking views from the spacious rooftop deck provide the ideal space for BBQs and gatherings with family, friends and neighbours. Position Developments team with Tim Stewart Architects and Semilan to deliver exceptional residential buildings for the people of Brisbane. 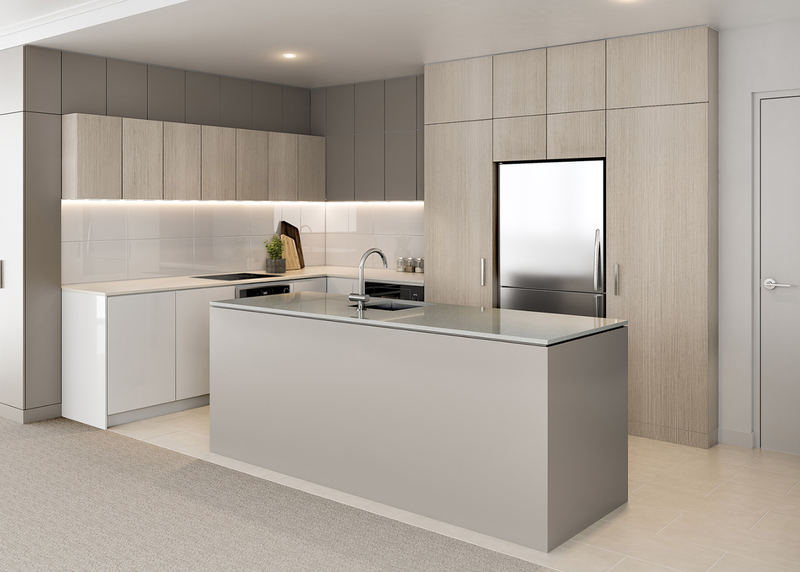 With 60+ years of combined property industry experience, Position Developments are a Brisbane-based team specialising in delivering unique multi-residential developments of exceptional value and quality that people love to live in. Tim Stewart Architects, an award-winning Brisbane architecture practice, combine the experience and delivery abilities of a larger firm while maintaining the flexibility and creativity of a boutique. Specialising in residential, commercial, mixed-use and hospitality projects, the firm are widely recognised for their ability to balance aesthetic beauty, practical use and commercial reality. Also based in Brisbane, Semilan is a family-owned construction company specialising in residential townhouses and units. With 30+ years’ industry experience and a proven track record, they are the builder of choice for masterfully crafted projects.